B Public Relations has been appointed to handle the PR for Digital Authority and beauty blogger Fleur De Force. BPR will be the overarching agency looking after her profile, her brand partnerships, collaborations and any future projects. 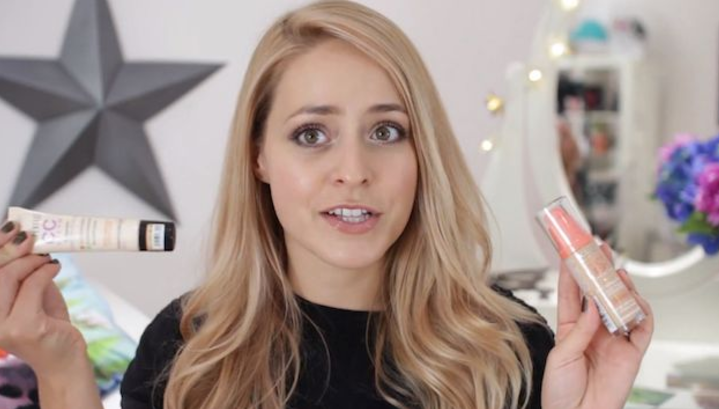 Fleur De Force is one of the most successful beauty and fashion vloggers in the UK. She started making videos on YouTube in September 2009, and has been building her global audience ever since. Her YouTube videos currently attract 5 million views per month, and between her three channels she has accumulated over 1.8 million subscribers. Her blog attracts an average of 100,000 unique visitors per month and between all of her sites she has a combined view count of over 170,000,000. Fleur’s first book ‘The Glam Guide’ was released last month and has become an instant best seller.